After storming the gates with his warmly received Tambacounda EP, Clap! Clap! returns to Black Acre to deliver his debut longplayer. Tayi Bebba is a highly conceptual work that manages to balance a highly cerebral concept with making some good old fashioned bangers. 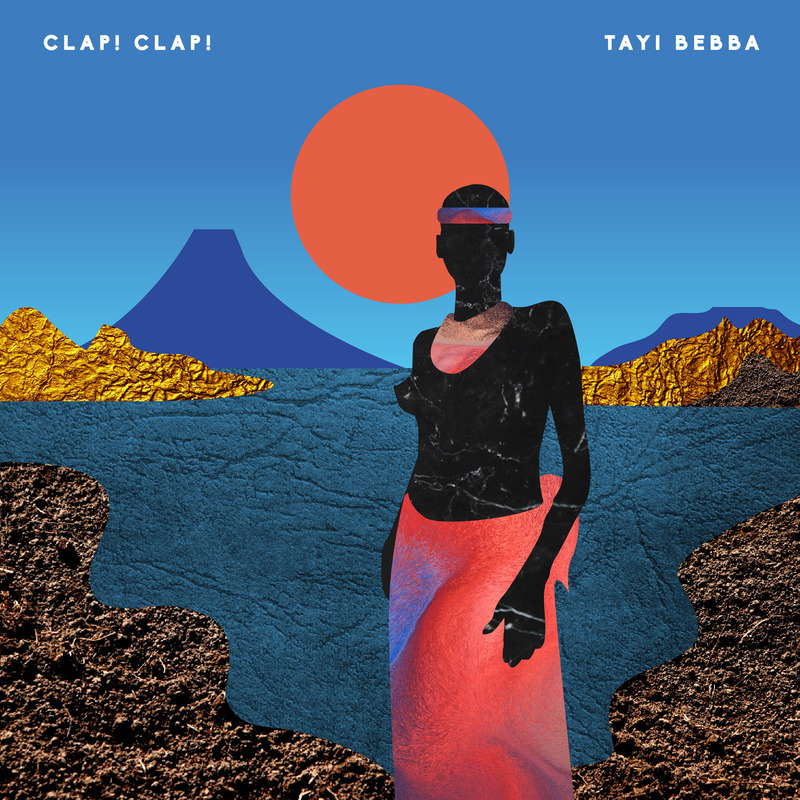 Tayi Bebba is an album tour of an imagined island each song representing a location, event or ritual. Sonically it’s a fast moving charge across the soundscape fusing field recordings and found sound with incredibly surgical drum programming. Flavours of house, Footwork and Hip Hop punctuate your migration with a very specific sound palate giving this amazing work a cohesive feel. The LP comes with full island map and in depth story behind each track.